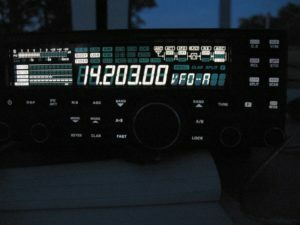 The Garden State Amateur Radio Association, Inc. (GSARA) is a ham radio club dedicated to advance the art, science and enjoyment of amateur radio. We have a very diverse group with varied interests. 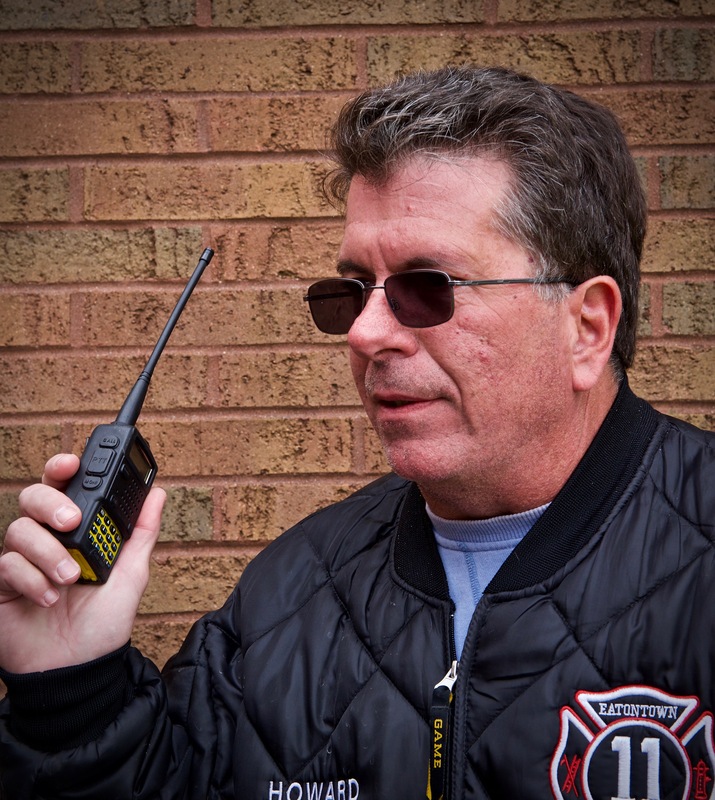 Some of us are interested in operating, some like different modes of communicating and some like building. 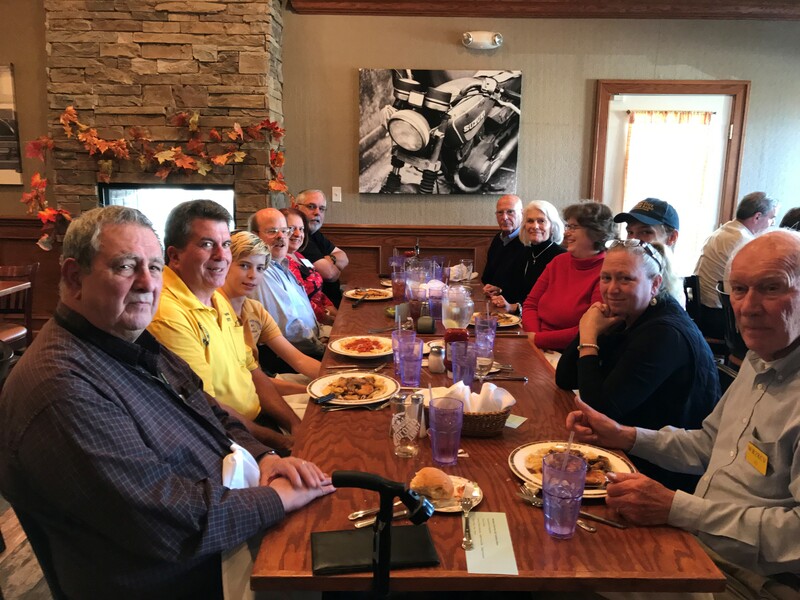 We meet twice a month to share a program, meet old and new friends, share our latest ham radio conquests or achievements or simply ask a question. 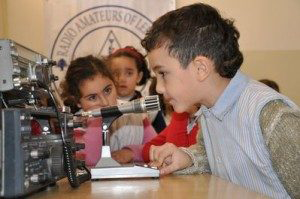 We welcome new members to our club and encourage their participation in club activities. 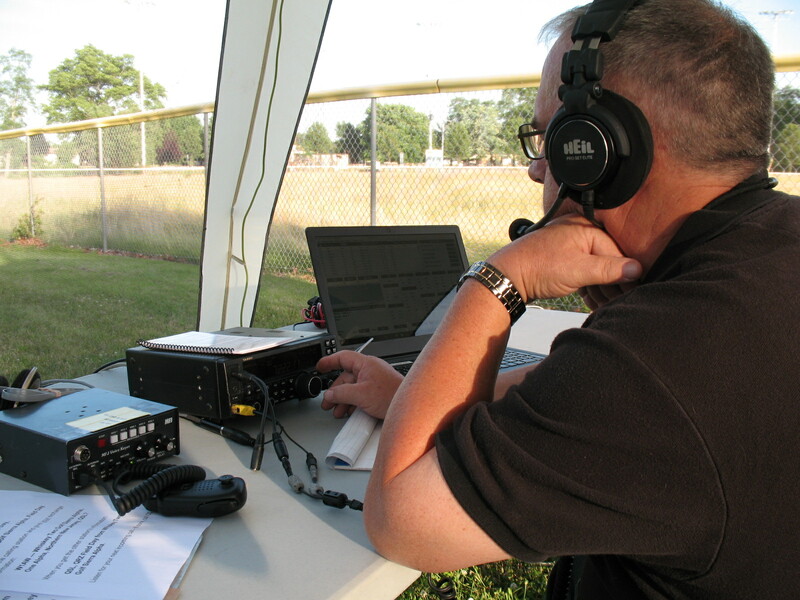 Supporting the club entitles you to use the radio shack on Saturdays (it is usually open), have a vote on the direction of the club and participate in all club events and make face-to-face connections with other hams. It is the best $20 you will ever spend! Everyone is always welcome to any meeting. 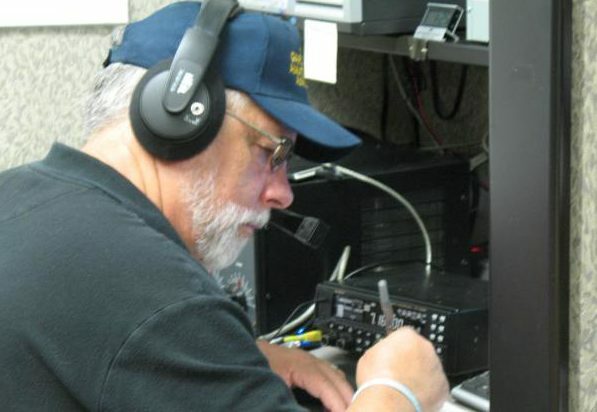 THE ARRL (AMERICAN RADIO RELAY LEAGUE) HAS PUT OUT A NEW PODCAST CALLED 'SO NOW WHAT' WHICH IS FOCUSSED ON NEWCOMERS. CHECK OUT THE LINK HERE. 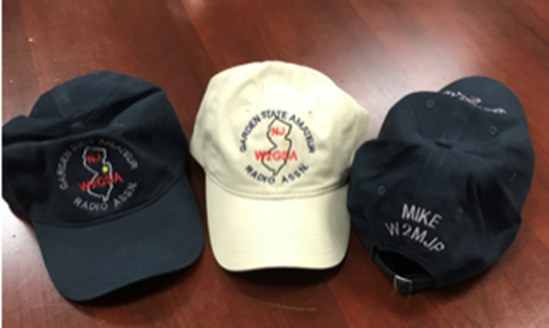 Thanks to Mike W2MJP and Art W2NAZ, new style hats and shirts are available to all members. 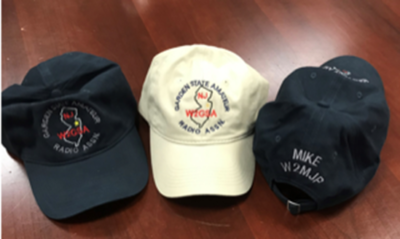 Cost is $21 for Hats and $25 for Shirts, in your choice of Blue or Stone color. To place your order, send Mike an email w2mjpmike@gmail.com with your name, call sign, size (for shirts) and color. Payment will be due when hats and shirts are delivered. Pictures of shirts were not available; however, they have a collar, two buttons at the neck, and short sleeves and are of quality material. 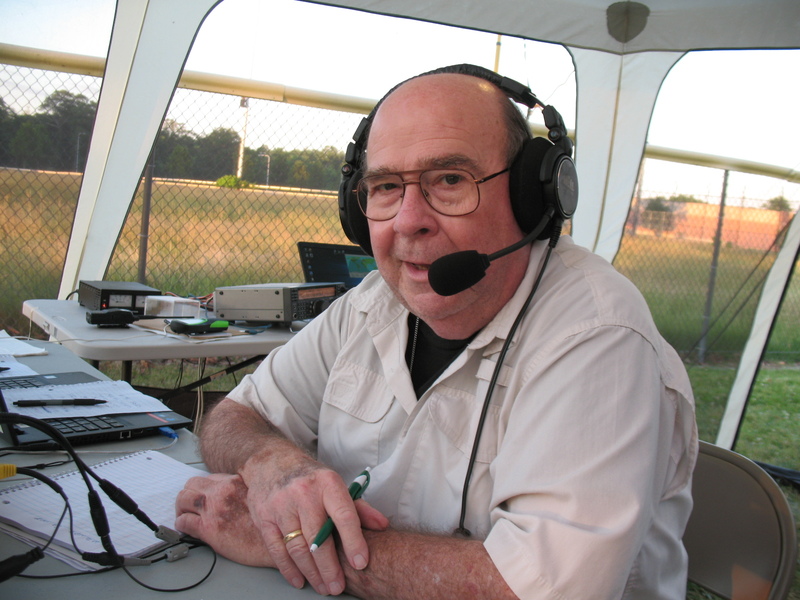 President Art N2AJO urges you to proudly wear your club hat and shirt, especially at radio events, to make the public aware of amateur radio in action. 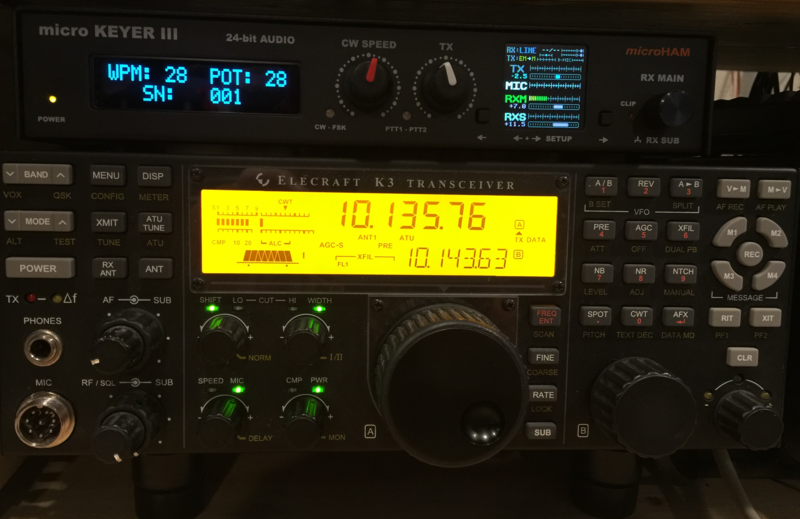 Denis, K2NPT, is now videoing the presentations at the club so, in case you missed it, you can see it from the link and video below. Enjoy! 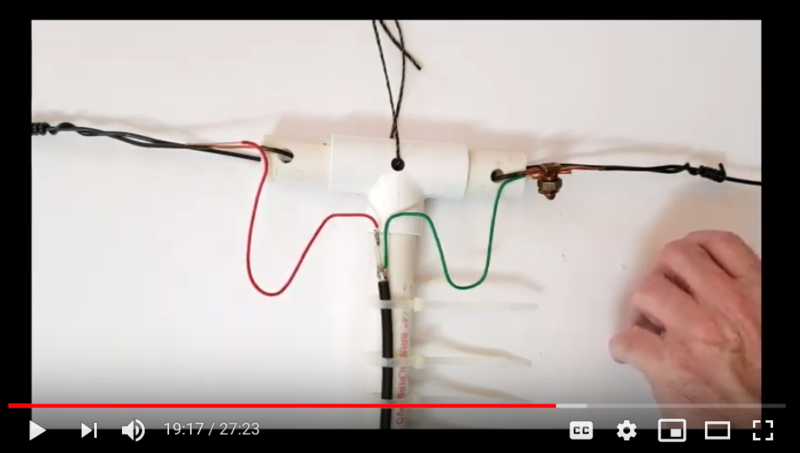 This m0nth: Paul, AD71, gives a great presentation on the dipole. 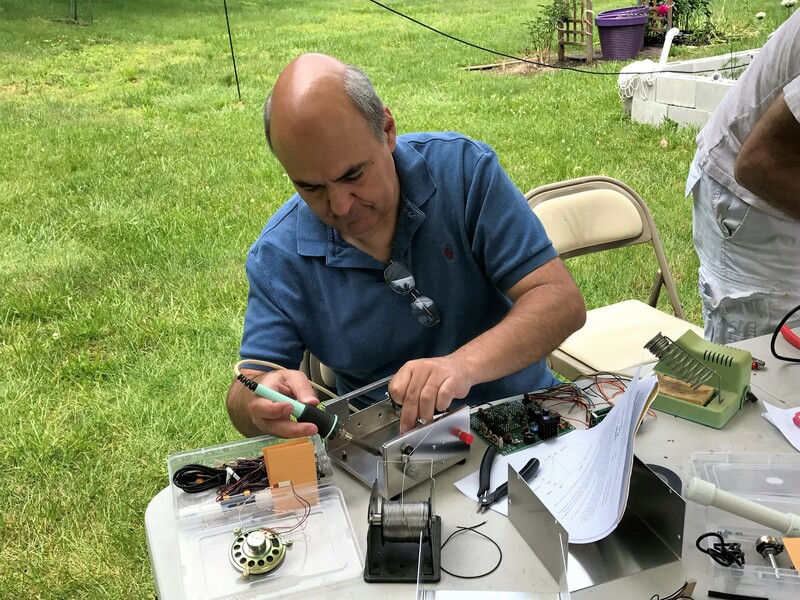 Dyou know that as a member of GSARA you can come in on Saturdays and use the shack, find that missing resistor you need, and generally share some ham radio time with some friends? Every week, an email is sent to the club members with a time that the shack will be open. Take advantage of it. Shack open times are 10-1. GSARA has an honour system library that you can use to take out books. There is a wide variety of book. Feel free to take one out, read it and learn from it and then, when you are finished, return it to the shelf. You can see the list of books at this link. 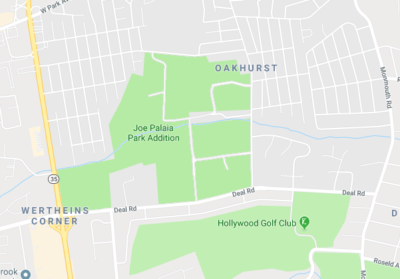 Make your plans to join the club for Field Day this year at Joe Palaia Park in Ocean Township. Lots of operating time available. 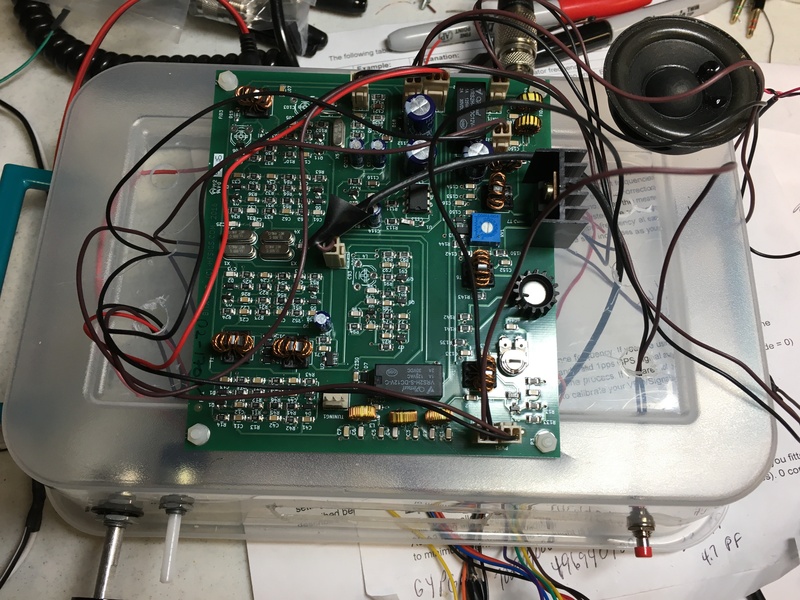 We got to hurry up and fix this radio! There're only a short time until Field Day with GSARA at Palaia Park! The Field Day sign up sheet is ready and is now posted online. Pick your times and your stations. Don't forget to include your callsign on the sheet. Also, we will need help setting up and tearing down on Saturday AM and Sunday PM even though it is not on the sheet. You can sign up at this link. 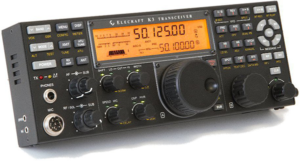 A way to deal with crowded band conditions, lousy propagation, and the ability to laugh it off! 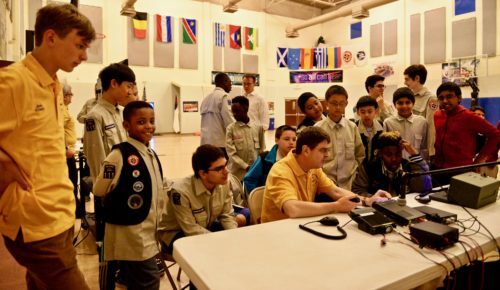 The GSARA monthly test session will be held at the Red Cross Regional Headquarters in Tinton Falls on Saturday, April 27 at 11 am. 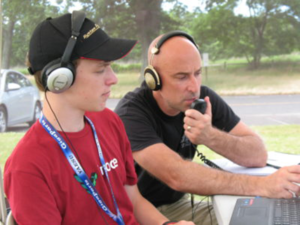 The fee is $15 and you should bring the original and a copy of any amateur license presently held and the original and one copy of any credit (CSCE) forms that you have (copies will be sent in with your test results). Also bring 2 forms of ID with one being a photo ID. 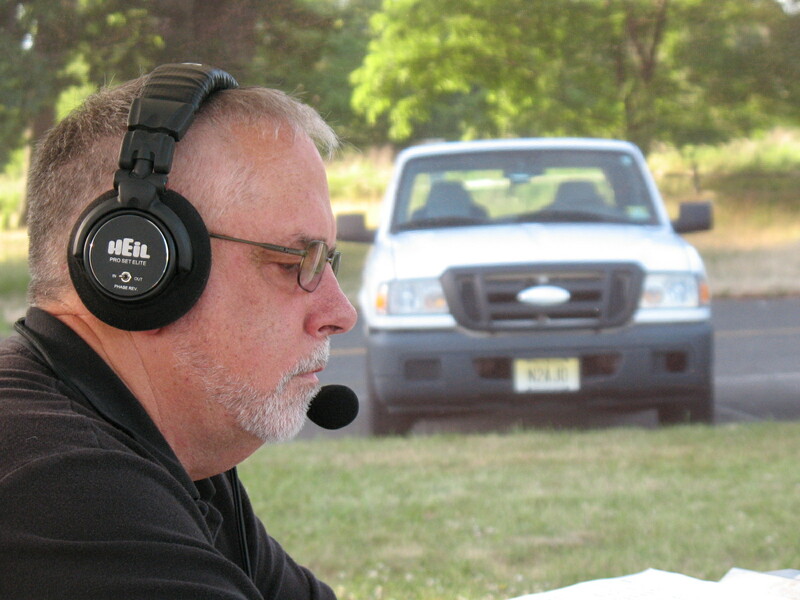 For more information, contact Rich Bilon, N3RB at 732-972-1397 or n3rb@arrl.net. Meetings: First and third Wednesday of the month at 7:30 PM. Come at 7PM to shmooze. Red Cross Building, Park Avenue and Shafto Road, Tinton Falls, NJ. 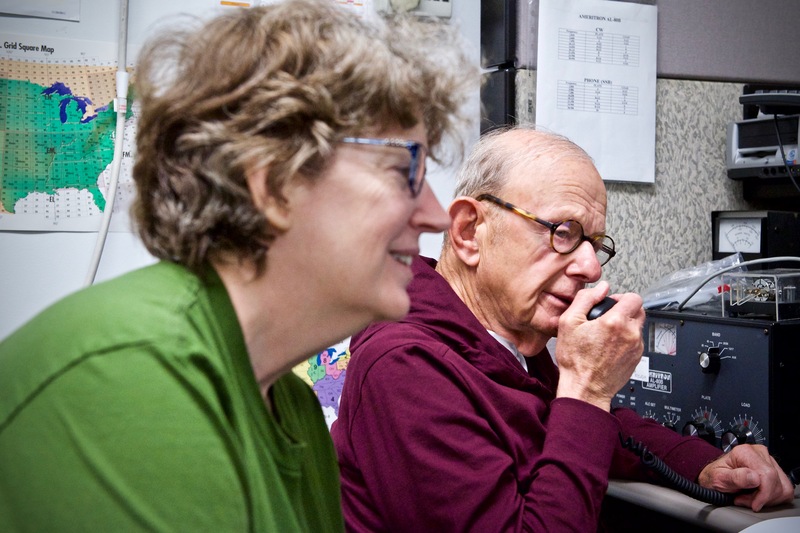 We invite you to become a member of the Jersey shore's most dynamic ham radio club. QCWA Net Tuesday 9PM all welcome - The more participation the more fun! You can review the Constitution and the By-Laws of the club through this link. This will give you a good idea of the way the club is run and its official structure. It is in a .PDF format. 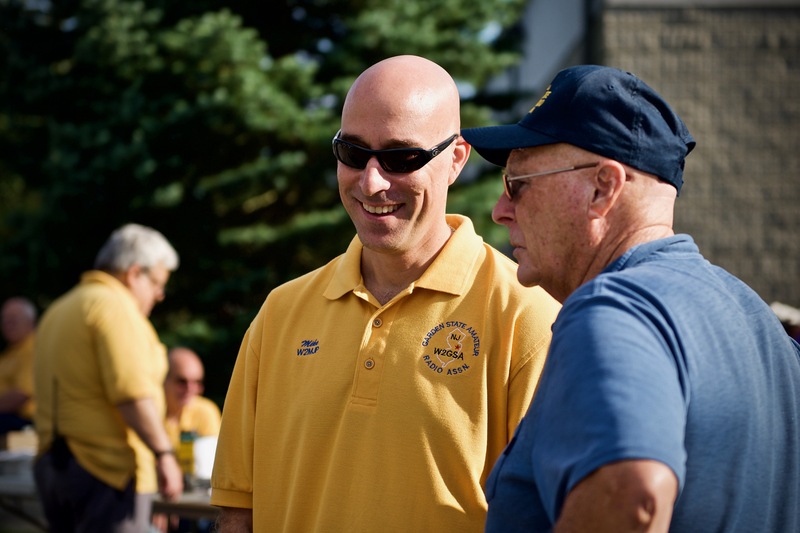 Become a member of our wonderful and active club. 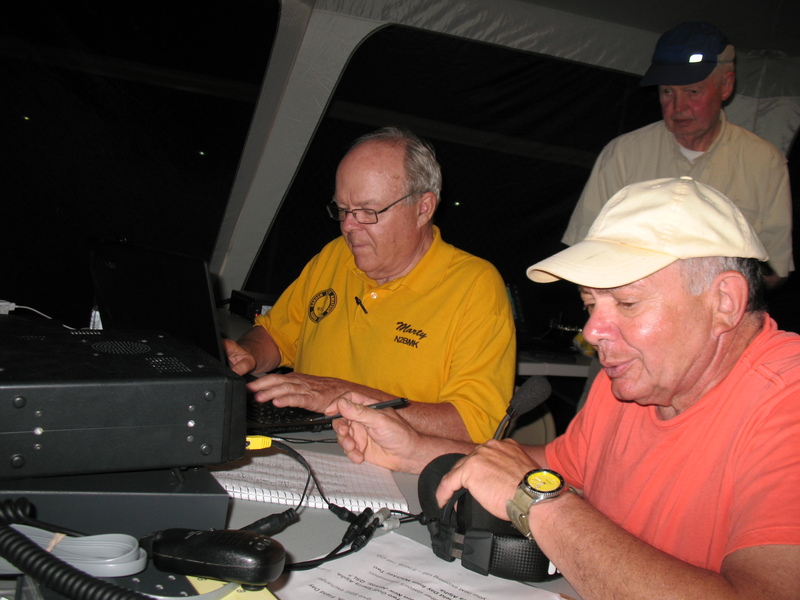 You will have the use of the shack, all the events, voting rights and support of the club in all your ham radio activities. Best $20 you will ever spend. 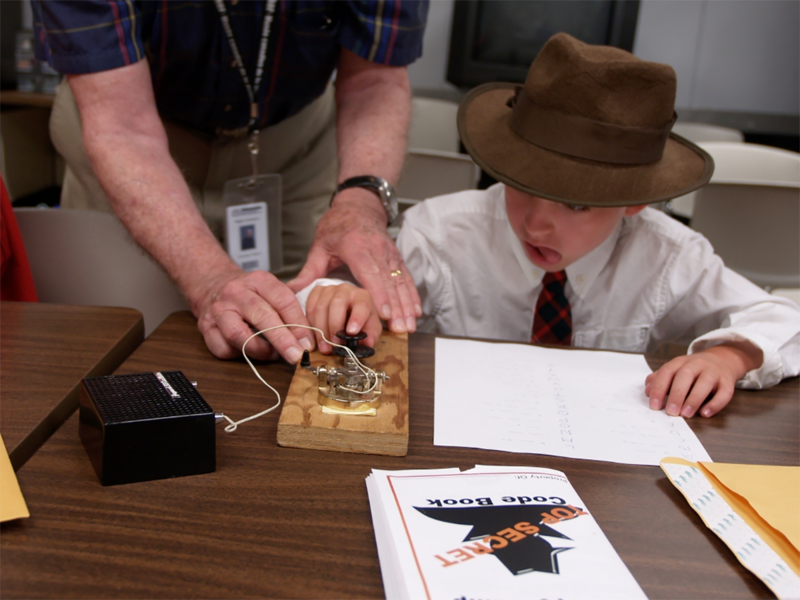 Ham radio is for young people, too! Are you a young person interested in the amazing hobby of ham radio? 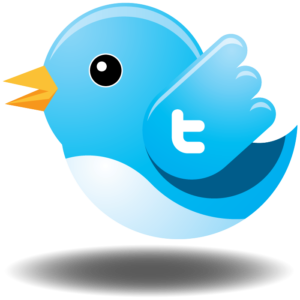 This link should be your first stop to get an idea of the exciting world you can be a part of! How do you choose your first rig? 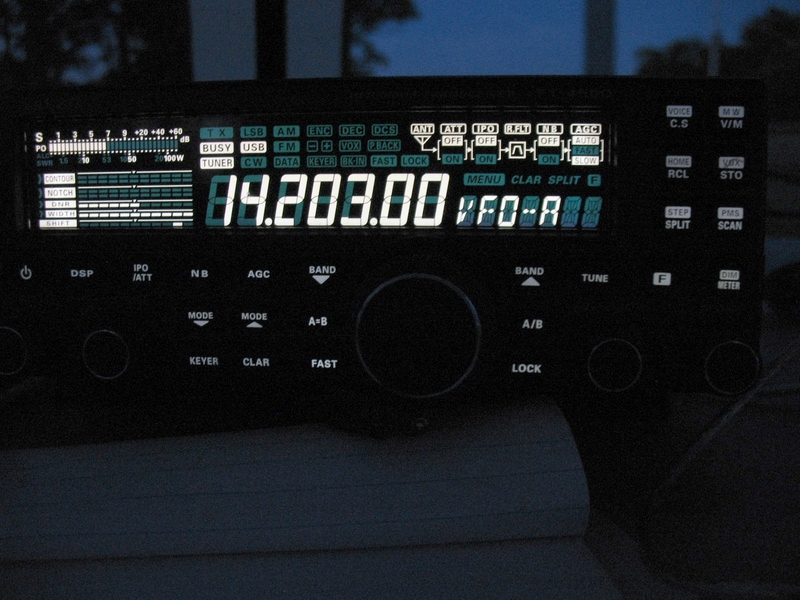 How do you know how to buy your first radio? There are so many choices and so many questions. Here is a good place to start. Sharpen your skills - compete! Now that you have your station up and running, how about getting involved in a contest? There are so many contests and any one will improve your skills no matter if you are a beginner or a seasoned contester. 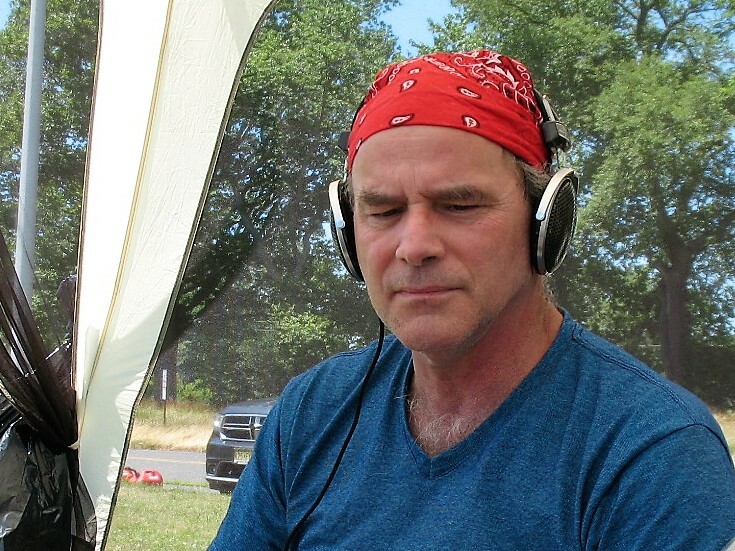 Use this link to get started, grab your coffee, and get on the air! 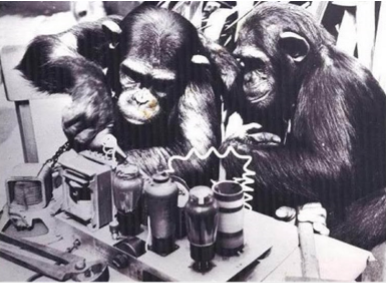 There are always things happening in Washington pertaining to radio. Use this link to keep up with all the news.